Looking for something a little different these school holidays? 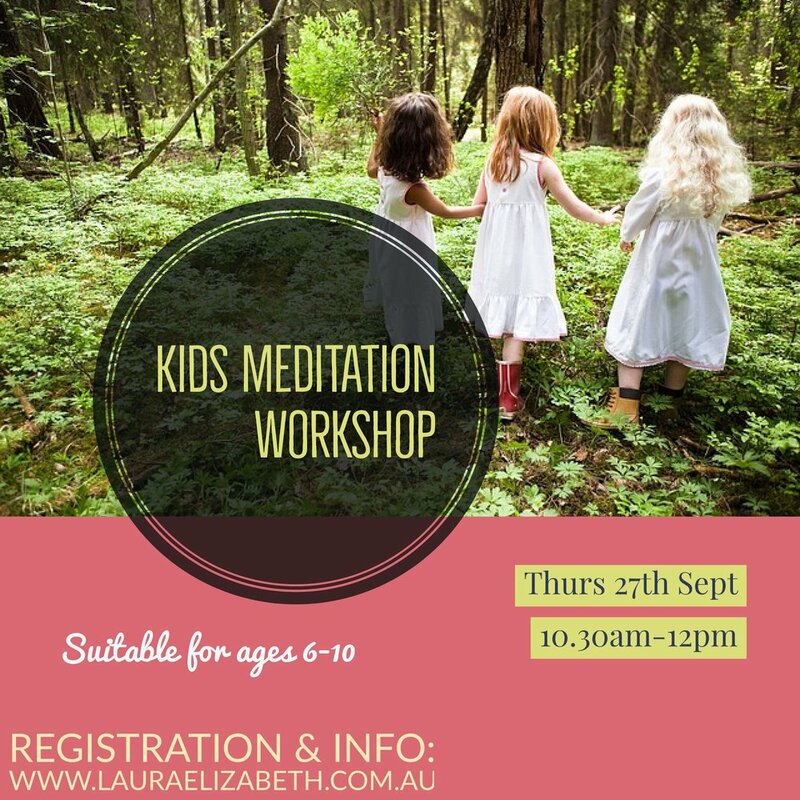 Come and join in circle time, followed by a nature based guided relaxation to reconnect your child with their heartspace and the world around them. Followed by fresh fruit. Each child takes home a special gift. **Bookings essential. Places strictly limited.